Another great deal from RMC! Super nice used crankshaft grinder. 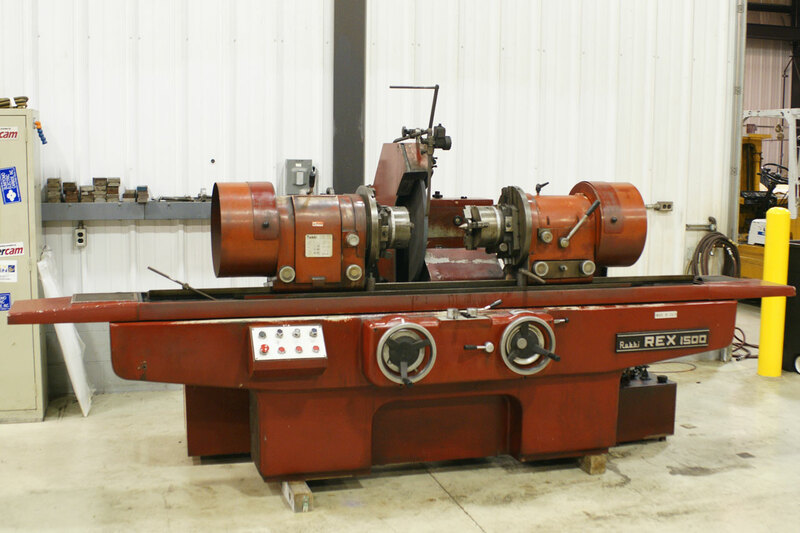 Nice used RMC 1500 Crankshaft Grinder for sale. 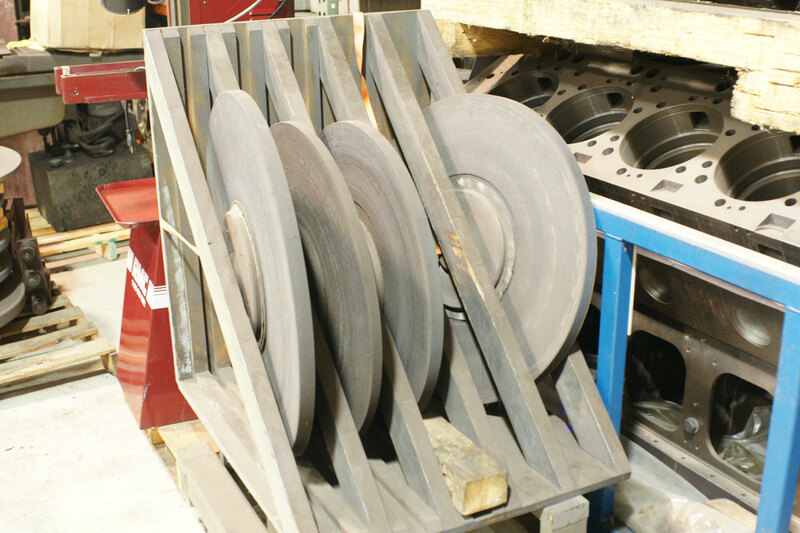 This is a large heavy duty grinder with 60″ between centers. This machine has been tested and grinds great. This machine can be crated and shipped anywhere in the world. FOB Saginaw, Michigan. Please feel free to call or email Matt N. if you have any questions about the machine. Or if I can help you out with any other equipment needs. We have a large inventory of used machinery. 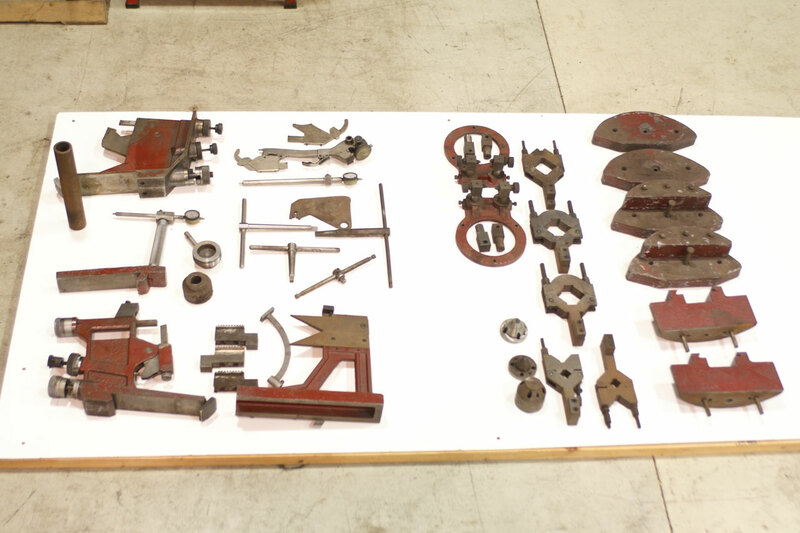 RMC Engine Rebuilding Equipment, Inc.